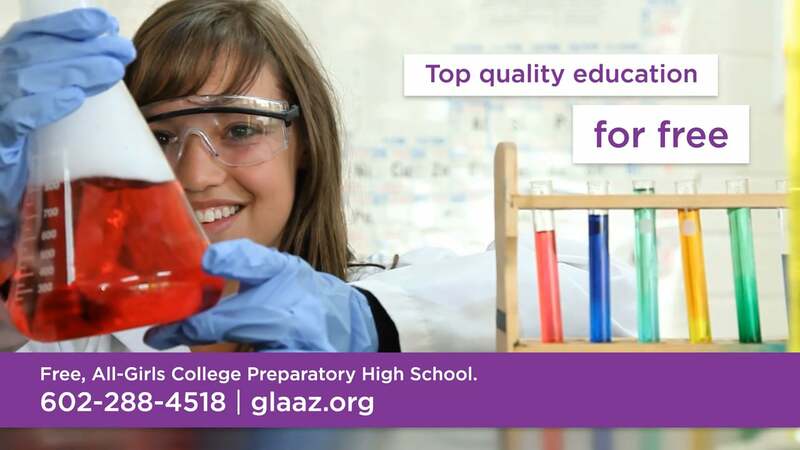 As the first public, single-gender charter high school in Arizona, the academy had a great unique selling proposition. However, it lacked a brand positioning and a comprehensive marketing campaign to raise awareness of their services and drive enrollment. 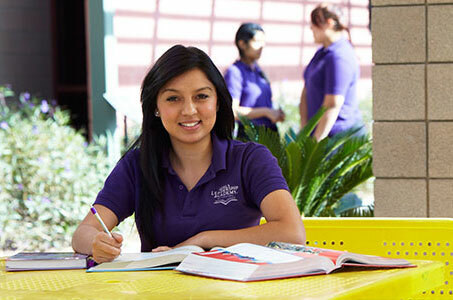 Research shows that a single-gender learning environment improves the academic performance of young women. 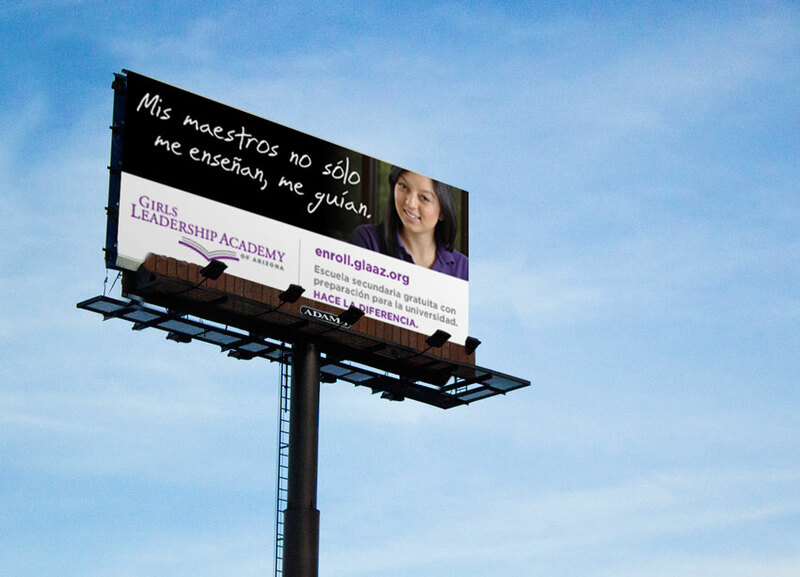 As a result, we developed a bilingual tagline that clearly communicates this benefit. We wanted to capture real testaments of these young women’s life-changing journeys. A photoshoot on location provided us with an image library of actual students from diverse cultural and ethnic backgrounds. 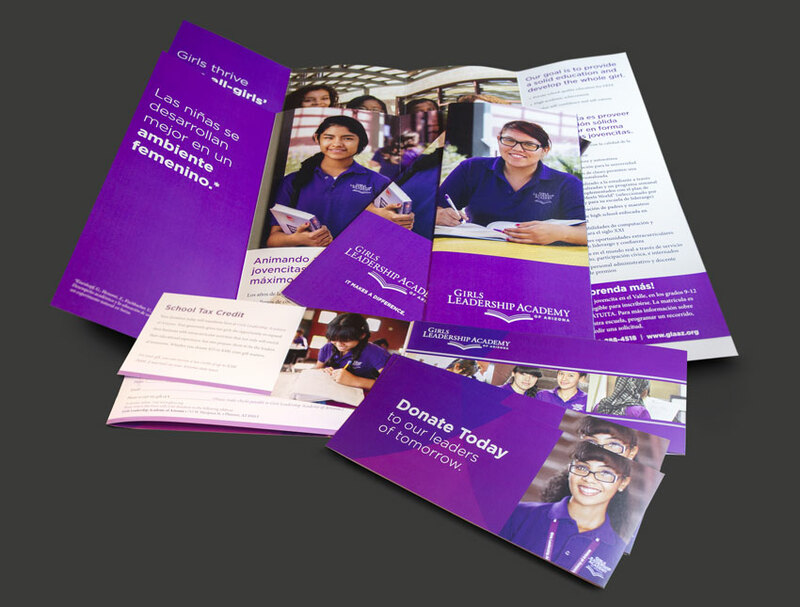 We developed brochures in both English and Spanish to target different demographics. 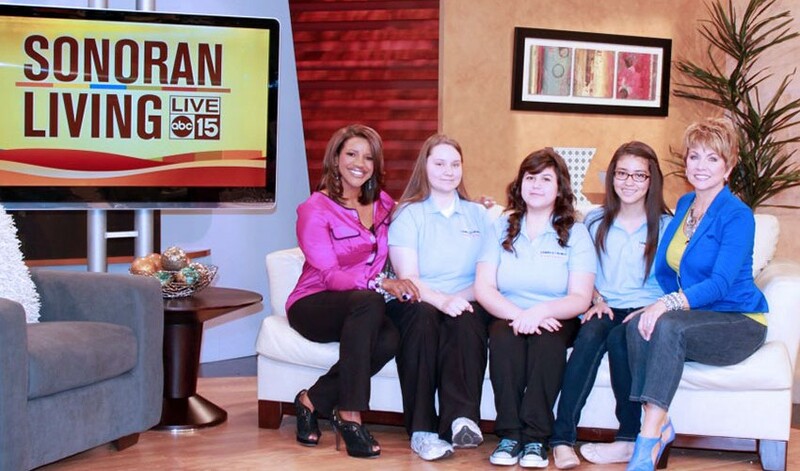 We interviewed students to develop key messaging based on real experiences. 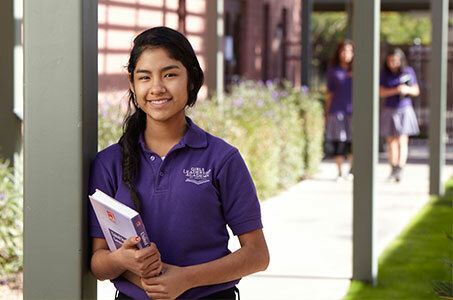 The bilingual campaign took into careful consideration unique cultural values and ran in North Central News, TV y Más, Teleritmo de AZ, Arizona Parenting and Arizona Informant. 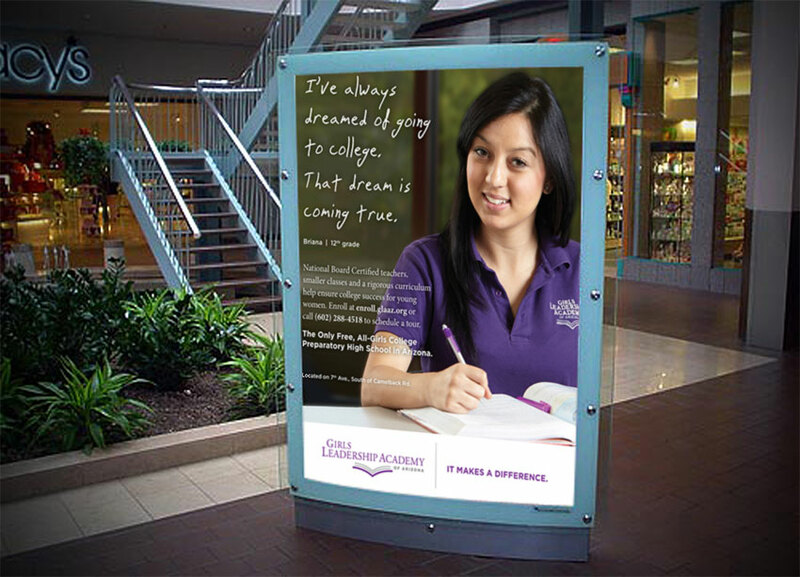 We developed mall kiosks and digital billboards for selected zip codes based on the students’ demographics and lifestyles. The campaign won an Educational Advertising Gold Award. Several banner placements were secured with media partners at no additional cost. 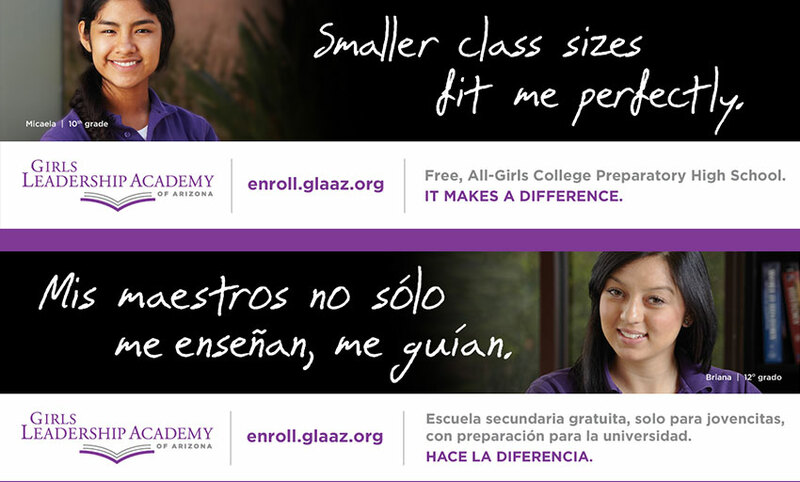 The banners linked to a new enrollment form we developed ad hoc for the campaign. 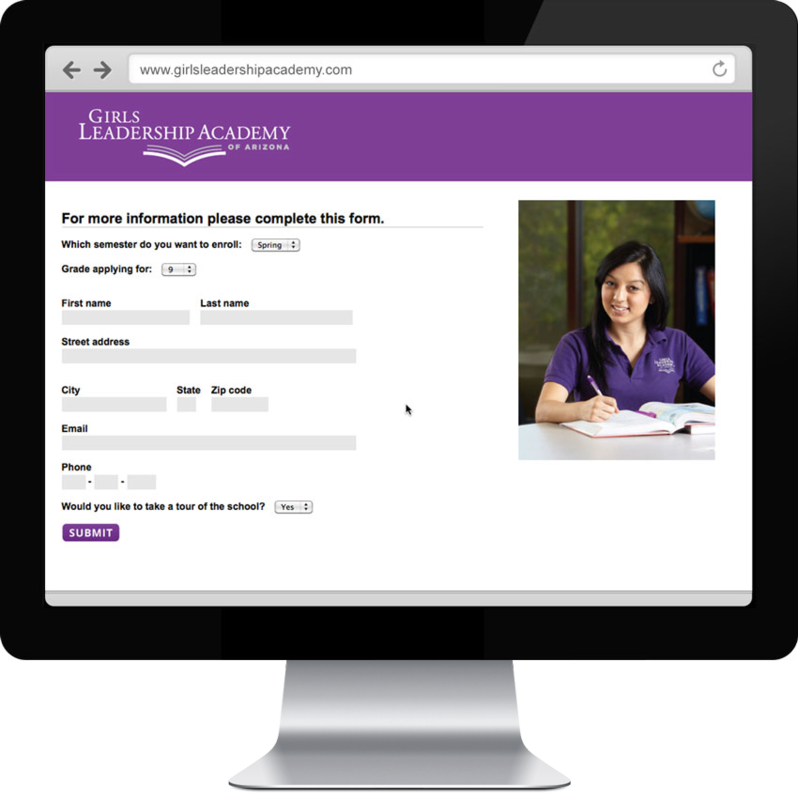 We developed online forms that made the enrollment process quick and easy. The web portal had a unique URL that tracked the campaign’s performance and was easily remembered by our young target audience. We produced a television commercial that ran on KTVW CH 33 and Desperto Arizona. 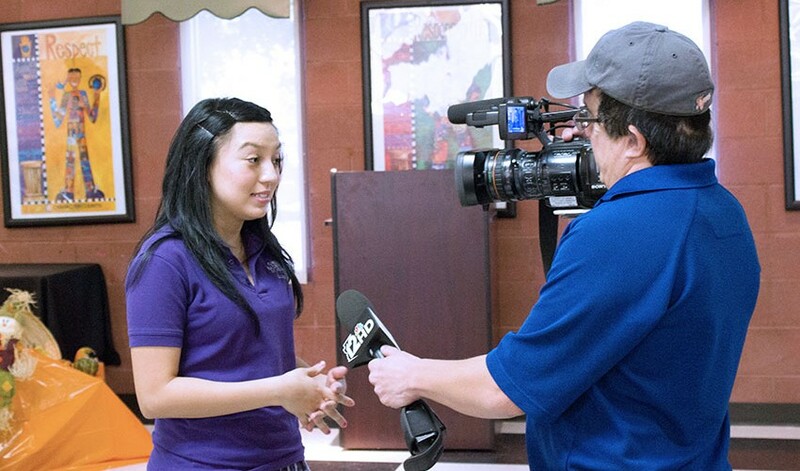 The video was also used as a promotional tool online. 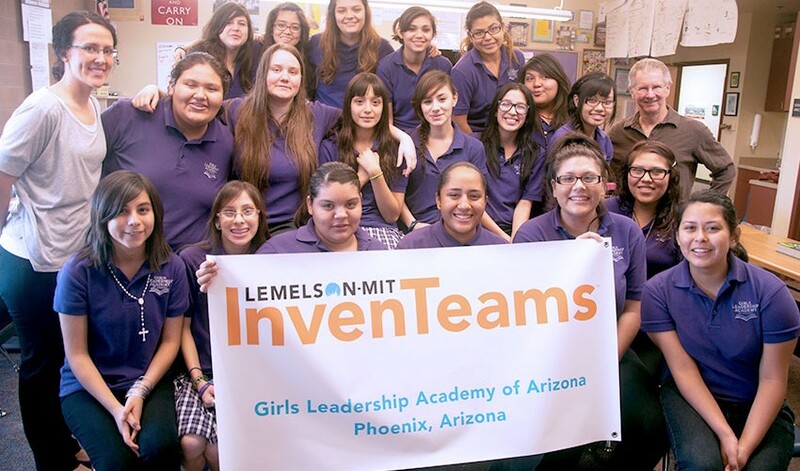 Public relations efforts included interviews with Univision, Sonoran Living on Channel 15, and a special segment with Channel 12, featuring the school’s InvenTeams national accomplishments for the MIT Program. Social media was a large component of our marketing efforts. 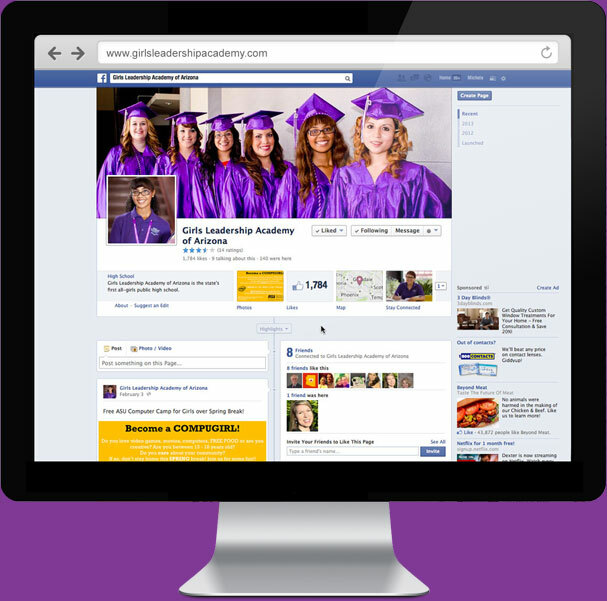 With custom graphics and relevant posts, the school’s Facebook page went from a mere 79 Likes to nearly 2,000 Likes, and counting. 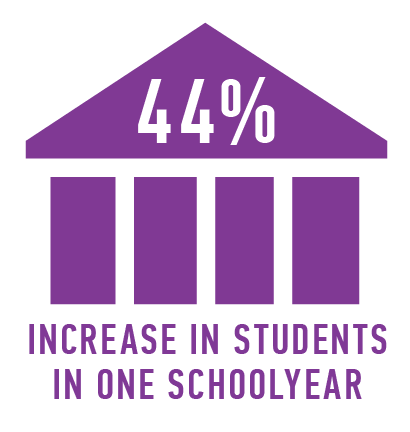 The number of students increased by 44% from the 2012-2013 school year to 2013-2014. The four-month online campaign generated an average of 30 leads and 15 enrollment forms filled per month. The “It makes a difference” ad campaign won a Gold Educational Advertising Award.